Ertan Saridogan is a Consultant in Gynaecology, Reproductive Medicine and Minimal Access Surgery at the University College London Hospitals (UCLH) and The Portland Hospital. He qualified in 1997 from Hacettepe University, Faculty of Medicine, Ankara, Turkey. 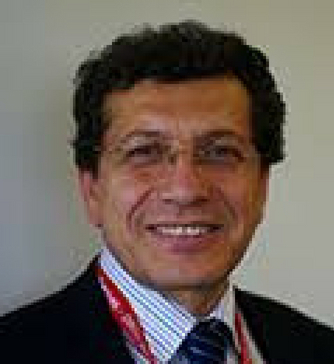 He is currently the Lead Clinician and Person Responsible for the Reproductive Medicine Unit at the UCLH. His current clinical interests include laparoscopic and hysteroscopic surgery, particularly for patients with subfertility, endometriosis and outpatient hysteroscopy. His research interests include healthy and diseased fallopian tube function, and cellular and biochemical mechanisms in endometriosis associated infertility.